You want better customer engagement from first click to latest purchase and beyond. We'll create the right service to support you every step of the way to see your business reach its growth goals. A strong, user-focused platform is your essential foundation for growth. Growth-driven design enables continuous optimisation for superior UX and lead conversion. Marketing and sales work together to strengthen customer relationships at every contact point. Your customers engage with your business from first click, along the entire buyer’s journey, to latest purchase and beyond. HubSpot optimised to create a frictionless interactive customer experience. Lead nurturing, content, email, SEO, sharing and conversion tools, tailored to your customers and your business. Lead quality improves, conversion rates increase, customer satisfaction soars and your business grows. Using intelligence from customer feedback and marketing data, your sales teams are empowered to seize every opportunity. A strong, user-focused platform is your essential foundation for growth. Growth-driven design enables continuous optimisation for superior UX and lead conversion. HubSpot optimised to create a frictionless interactive customer experience. Lead nurturing, content, email, SEO, sharing and conversion tools, tailored to your customers and your business. Marketing and sales work together to strengthen customer relationships at every contact point. Your customers engage with your business from first click, along the entire buyer’s journey, to latest purchase and beyond. Lead quality improves, conversion rates increase, customer satisfaction soars and your business grows. Using intelligence from customer feedback and marketing data, your sales teams are empowered to seize every opportunity. Give us 90 days to get your business on the right track for growth. Our experts are waiting to get started on your growth plan today. Your website is designed to be your foundation for growth. We create the perfect platform on HubSpot to set you on the path to achieving your goals. GDD allows to continually optimise your site for frictionless UX. Strategies and campaigns are created to use every possible HubSpot tool. We help you attract, engage and convert more leads using agile growth plans that support your sales goals alongside evolving user trends. Each goal met is the start of the next growth plan. Campaigns are scaled and flexed to help reach each new target for success. As your business grows, we recharge your strategy accordingly. 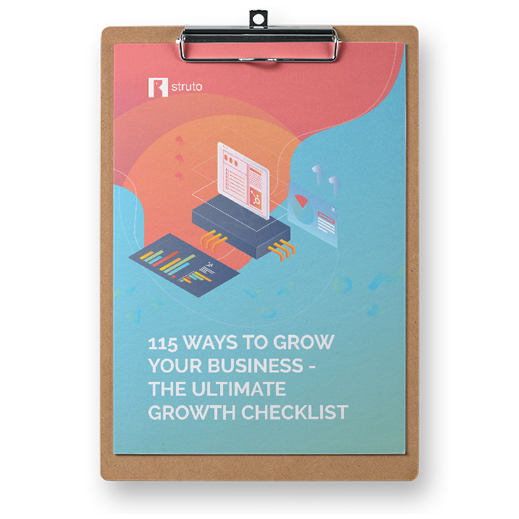 A successful growth plan must include every element necessary to attract, engage and delight your customers from first click right along the length of the buyer's journey and beyond. In your budget plan, include all the elements you need to create the ideal customer experience. The foundation on which everything else depends. Make sure your growth plan includes ongoing website updates, SEO audits, technical checks and UX monitoring. Your customers' preferences will change over time. Make sure your website continues to delight them. Inbound, outbound, ABM, events: your successful plan centres around giving your customers a great experience. Allow budget for strategy refreshes, agile campaigns, automation, promotion and on-page content offers to keep your customer relationships fresh. Getting your sales, marketing and customer service teams working together achieves far superior customer engagement and repeat business. Use data from your website and marketing to feed your growth plan. Assigning budget here is critical.